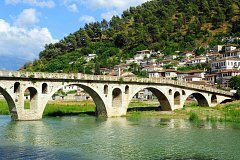 Berat is one of the most beautiful cities of Albania. 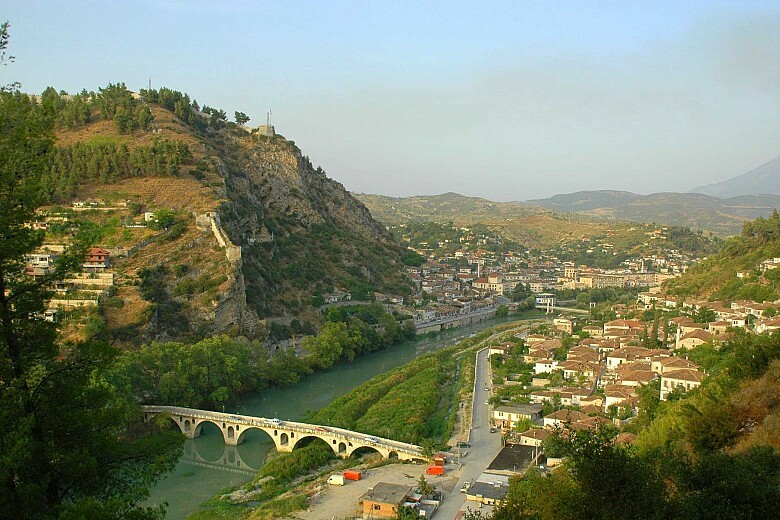 The “city of a thousand windows” is located in the picturesque valley of Osum River at the foot of Mount Tomorr. 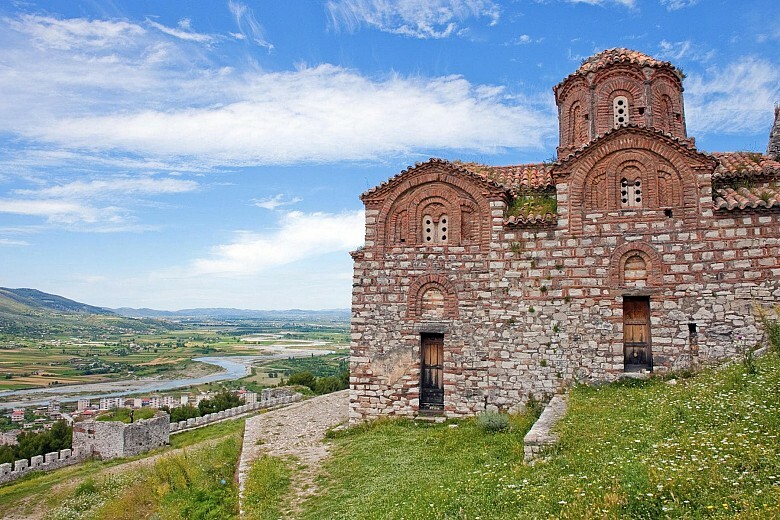 Enjoy the fascinating views of the city and the surrounding area from the ancient walls of the castle of Berat which is still a home to many local people whose houses are neighboring Byzantine churches and mosques built in the Ottoman times. 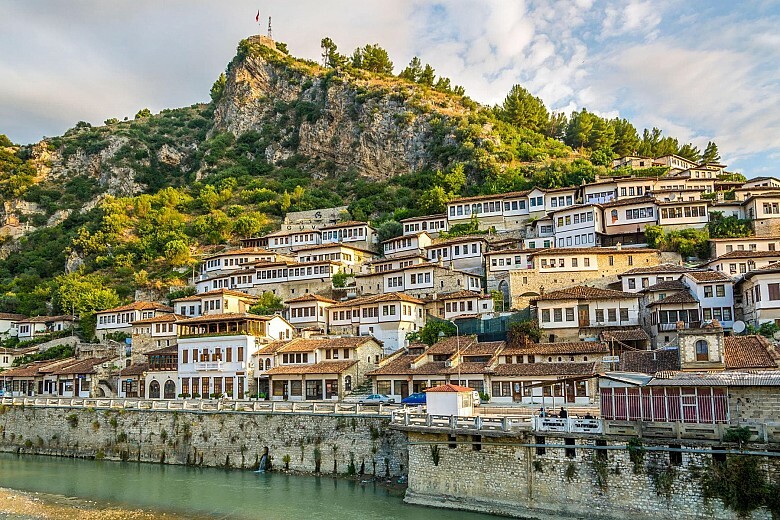 No doubt, due to its fantastic beauty the city was declared as a UNESCO World Heritage site as a fine example of an architectural character typical of the Ottoman period. 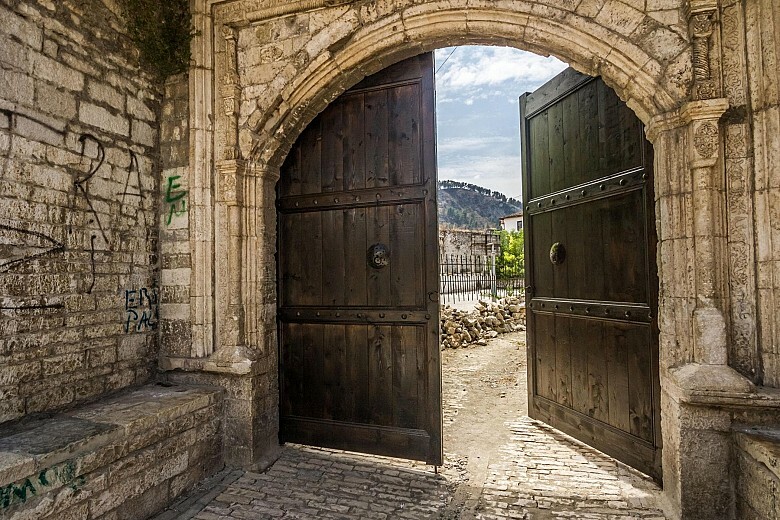 Have a walk through the old city quarters of Mangalem and Gorica that are known for their harmony with the relief where they are built, explore the ancient castle, drop in at the local taverns to try delicious albanian cuisine with local Berat region specialties. 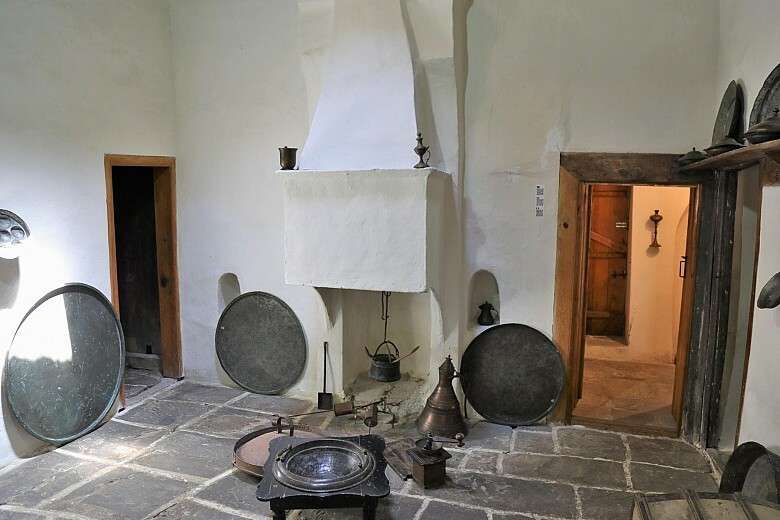 Feel the atmosphere of the medieval city visiting the Ethnographic museum with unique collections of national costumes and traditional interior home areas. 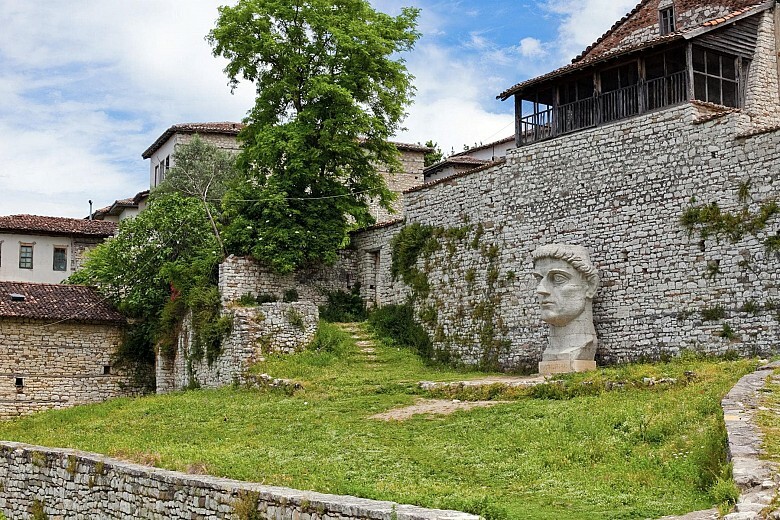 Discover the legends of Berat and find out more about the culture and traditiond of the locals which are still preserved. Visit the Edward Lear Art Gallery and the private studios of local artisans. 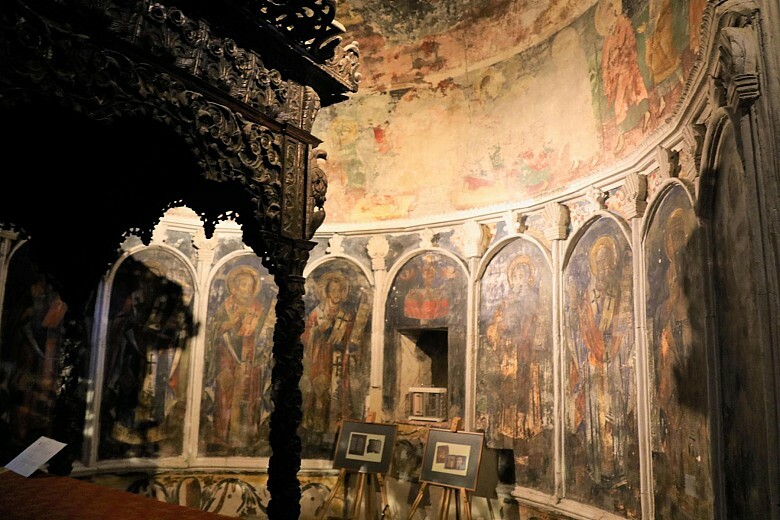 Explore the Iconographic Museum of Onufri featuring the work of perhaps the most remarkable Albanian iconographic painter, Onufri, active during the 16th century. 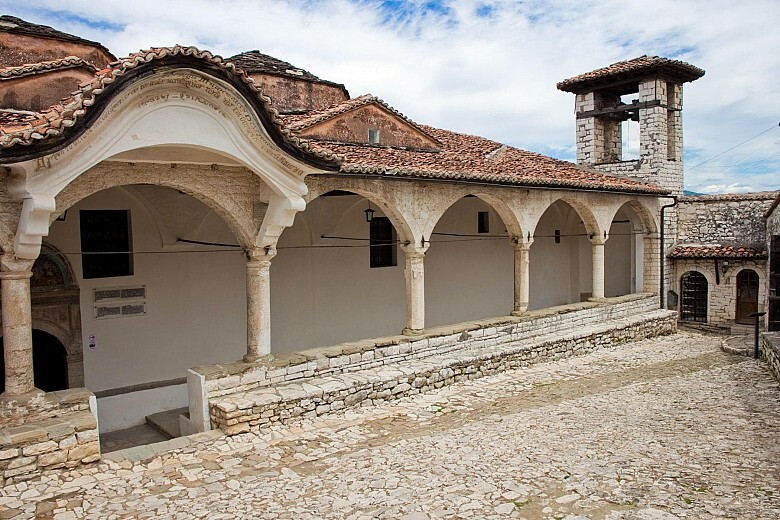 In addition to iconography, some textile and metal items are displayed in the museum, which give evidence of the very high level of handicraft tradition in Berat region. 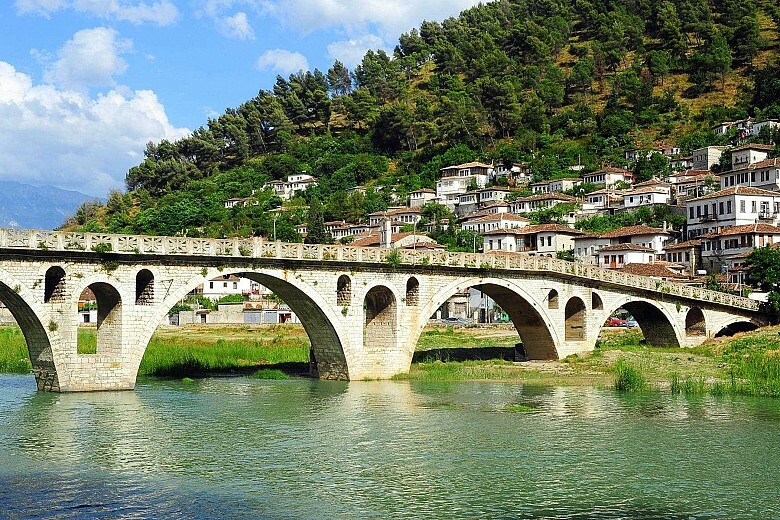 Berat is a home for numerous multicultural film and music festivals annually held in this charming city. 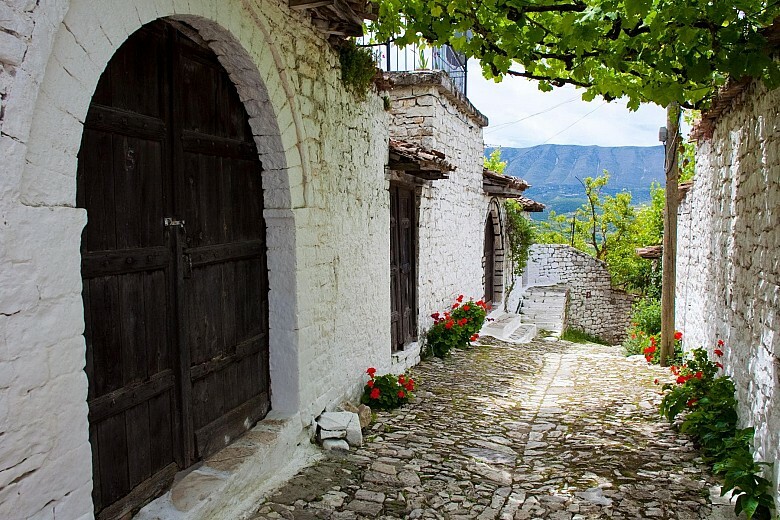 The region of Berat is famous for its fine vineyards and the local grapes varieties, therefore while in Berat, have a visit to one of the old wineries to find out more about the family traditions of winemaking and to have a great experience of Albanian wine tasting. 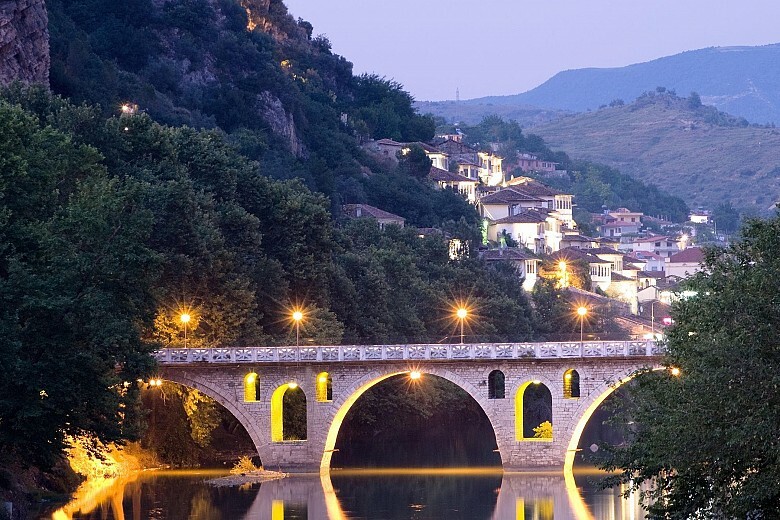 While in Berat, do not miss the opportunity of rafting offered through the magnificent canyons of Osum River. The day trip with the team of professionals will turn to be a great adventure!